We are located in the small town of Flora, MS where you will find a welcoming environment and a supportive community. The communal backing is what makes our school unique. 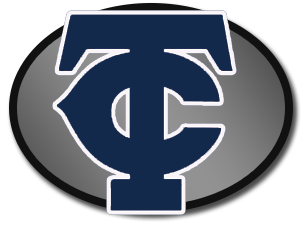 We strive daily to fulfill our mission of educating students in a safe, Christian environment with the comfort of knowing our educators will give your child ample opportunity to better themselves through the education, enrichments, and athletics offered at Tri-County.